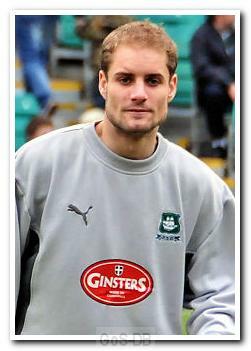 Seip initially joined Argyle on a short-term contract after his release by Dutch side Heerenveen. He began his career at Veendam 1894 before joining Heerenveen and despite almost 100 appearances in the Dutch Eredivisie and UEFA Cup, was released at the end of 2005-06. 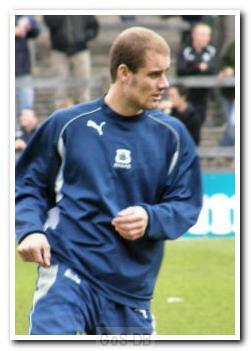 A commanding centre-back, he quickly established himself in the Argyle first team and signed a long-term contract. 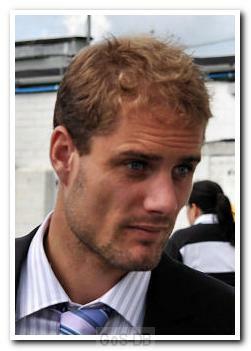 After losing his place due to injury in January 2008, Seip refused to take his place on the substitutes' bench and was put on the transfer list. At the start of the 2008-09 season, he apologised for his actions and regained his place in the starting line-up, agreeing an extension to his contract. However, he again fell out of favour with Paul Sturrock for disciplinary reasons, and in September 2009 was transfer-listed. Shortly afterwards he joined Blackpool on loan and controversially scored against Argyle in his first game for the Lancashire side. After returning to Home Park, Seip joined Sheffield United on loan for an injury-disrupted second half of the 2009-10 season, making just eight appearances for The Blades. Back in the Argyle first team at the start of the 2010-11 campaign, Seip played regularly under new manager Peter Reid, although he was loaned to Charlton Athletic in the November, where he failed to make a first team appearance. After his return in the new year, indifferent form and rumours of further disciplinary problems effectively brought his time at Home Park to a premature end. 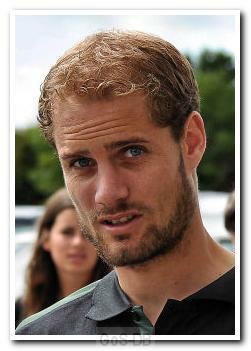 In October 2011, three months after leaving Home Park, Seip signed for Bradford City, where he made 23 appearances and scored once, and again played against Argyle. In the 2012 close season he returned to the Netherlands to join VVV-Venlo in the Dutch Eredivisie, for whom he made 31 appearances and scored five times. Seip then moved to Australia where, in June 2013, he joined reigning A-League champions Central Coast Mariners on a three-year deal. Former Argyle player Wayne O'Sullivan was announced as Assistant Coach of the Mariners in November 2013. Seip made 14 appearances for the Mariners and also played in the 2014 AFC Champions League, where he scored the winner with the only goal of the game against Beijing Guoan. He left the club well ahead of his deal expiring when a change of ownership nullified all player contracts, and he was not offered a continuation of the original term. In July 2014 Seip returned to the Netherlands to join Eerste Divisie (second tier) FC Emmen, signing a two-year contract with an option for a third year.